Here is a writing post for you, that will start by being a non-writing post, so hang with me. I am 32 this year. I don’t feel 32– I feel like I maybe just turned 19. Maybe 22, if I’m being mature. But nonetheless, I am 32, which means loads of people around me are having or have had babies. I have close friends on their second, third, even fourth babies. Students I taught when they were freshmen in high school have toddlers. One of my high school friends has a daughter in middle school. All this– and probably plenty of other things– have made me question my own childlessness. I wrestle with it on a daily basis, if we’re being totally honest: I like my life as is. But I also think I’d be a pretty cool parent, as would Male Counterpart. I think our kids would be awesome. It seems like something I’d like to do. But every time I think YES, this should happen, I read something online that a parent-friend has posted or RTed or linked. 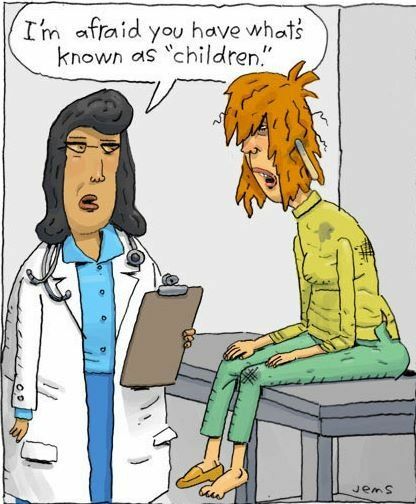 Memes of trashed houses or dirty showers or unwashed clothes that say something in all caps about how this is just LIFE if you are a parent. Complaints about never going to the bathroom alone, or about not having a full night’s sleep in years. Comics poking fun at Mom’s skill vs. Dad’s well-meaning ineptitude. Seriously, this stuff is everywhere. It’s overwhelming. It is the reason why I doubt my ability to simultaneously be a mother and be my own person. It has made me wonder why anyone would have children, since they obviously are nothing but misery factories. Of course, when I ask these friends why the hell they did this to themselves, they tell me that parenting is wonderful, wonderful, wonderful, even when it’s hard. They tell me how much they love their children, how overwhelming and special it is. Some tell me not to worry– that plenty of parents DO in fact get to go to the bathroom alone, and plenty of fathers are totally capable of diapering. But those aren’t the stories that get told the loudest on the internet, of course. And hey, I get it– a tweet about how much you adore your kid isn’t going to get many views or RTs or laughs. It doesn’t make for as entertaining a narrative, not by a long shot. But those tweets/comics/stories DO have power, major power, not just on you, but on your readers/listeners/friends/followers. This year, I’m making a very conscious effort to not complain about writing. 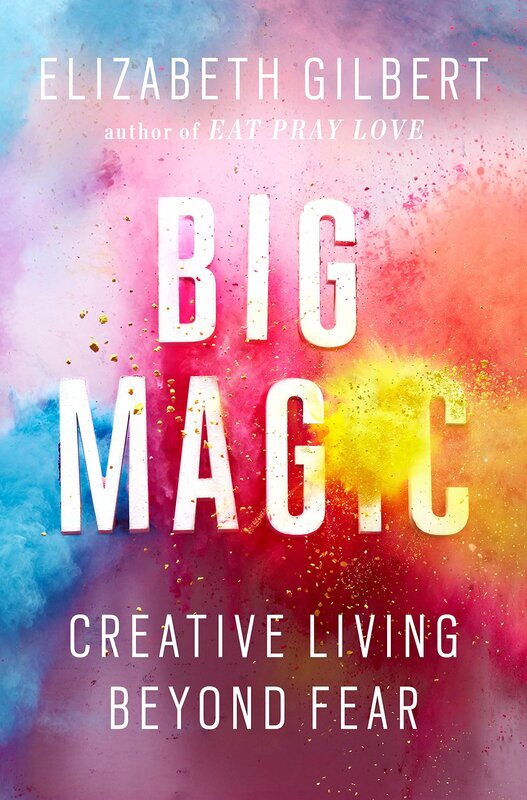 This is partially because of logic I first read about in BIG MAGIC (which you should read right now)– constantly complaining about the work that comes with creativity scares off creativity. It’s also partially because I realized what a hypocrite I was being– frustrated by the PARENTING IS AWFUL posts, yet simultaneously tweeting something that implied WRITING IS AWFUL on the regular. Now, let me say this: I have zero judgment for people who complain about writing online. This is my own thing, and I’m sharing because I think it might help others. But we’re all different, and we all approach writing and creativity and life differently. I do not think people who find it helpful to complain online are lesser or greater writers than I am; I just think that complaining online made me a lesser writer. I get that it’s fun to talk about the misery of revisions or OMG DRAFTING or the crushing self-doubt that comes with writing. Those make shareable tweets and are easy to find funny gifs for. It’s fun to commiserate and helps us all feel a little less alone. But I do worry that sometimes, amid all that funny complaining, if we don’t start to believe our own rant a little bit? I mean, why WOULDN’T I start to believe that revisions were an impossible feat, if I were telling myself that every day by way of twitter? Why wouldn’t I start to feel overwhelmed if I constantly Facebook-wept about my deadlines or editorial letter? There’s something to be said for the value of daily affirmations, which means there’s something to be said for daily negations. And with that said– I’ve tried to keep in mind that my complaints can and likely do have an effect on others. Why would a novice writer think he could pull through revisions if a published author is constantly telling him that they’re miserable? Why would a teen at a keyboard think she could write a novel if I tweeted again and again about the horror of getting a long edit letter? Even authors with similar career trajectories to my own– why would they believe they could push through if all around them, their friends and peers and contemporaries are shouting “WE CAN’T DO THIS”? I want to be the person helping paddle the rowboat, not the one who barfs over the side of the boat and makes everyone else barf as well. At its core, writing is awesome, and exciting, and fun– and if that weren’t the case for me, then I wouldn’t be writing. So, this is why I’ve been tweeting “I’m excited to write today” almost daily for the last few months. Even when I’m frustrated or feeling down about the process– which still happens, because of course it does– I remind myself that I’m excited and lucky and happy to be creating– and squash the temptation to put anything into the universe that would suggest otherwise. The result? I am a happier writer. I am a more productive writer. I am a better writer. But above all, I am a more joyful person– because I’ve refused to let the thing that I love become the source of my loudest complaints. Oh man, this was a tough list. I loved her first book so so so hard, so I figured I’d like this one. But damn, I didn’t just like it. I loved it in that way where you want to curl up with it and never put it down. I left it on my desk for weeks because I didn’t want to put it back on the shelf. I love this book. I love every word in it. I felt glowy and happy and excited and there is quite sincerely not a single chapter or word I disliked. I love that it’s romantic and beautiful without feeling sappy or overdone; the romance is integral, but not the focus of the plot. 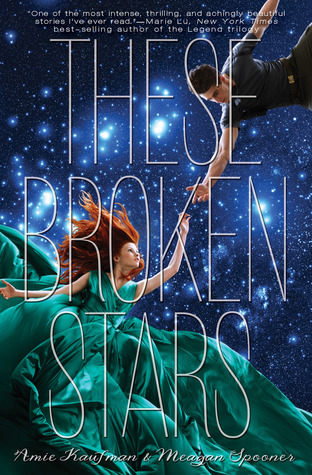 I got These Broken Stars on audiobook, on a whim. The cover was pretty, and it had good ratings, so why the hell not? And then I walked for SEVEN HOURS one day because I’d made a rule that I could only listen to audiobooks while walking/getting FitBit steps, all because I didn’t want to stop listening. The first book is about the daughter of a insanely rich man and a decorated solider becoming stranded on a deserted planet and, while there, uncovering some dark secrets about that insanely rich man’s company/ethics/past/drama. This series is beautiful and thoughtful and wonderfully written; I love the characters and their spot-on development, I love how they stories are all connected, and I love the romantic elements. I’m not typically a big sci-fi reader, so this series took me by total surprise. I listened to this audiobook while on tour for the Pip Bartlett series and couldn’t believe how much I loved it. In part, it’s admittedly because the setting– an Atlanta suburb– is so familiar to me. But I also felt so connected to Simon. I loved the fact that even though I’m a straight woman, I didn’t just sympathize with the struggles the gay male character– I empathized with them in a very deep, personal way. I think that when people discuss the need for more diverse books, this is the sort they mean– books that aren’t diverse for the sake of being diverse or meeting some sort of quota, but diverse for the sake of showing just how universal diversity can be. 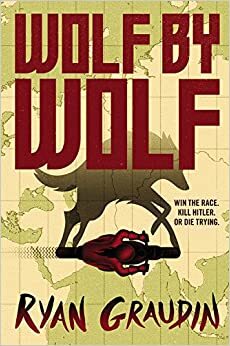 A world where the Nazis won, Hitler holds an annual motorcycle race from Germany to Japan, and a girl experimented on in a concentration camp uses a rare power to enter that race. This book is phenomenal– the history is so well researched, the imagined world of Nazi rule so well extrapolated and defined, and the characters so complex and interesting and WOW. You need to read this yesterday. A friend of mine gave me not only this book, but the next one on my list as well, so obviously she is to be trusted with money and my living will and my first born. This book is so damn gorgeous and clever. 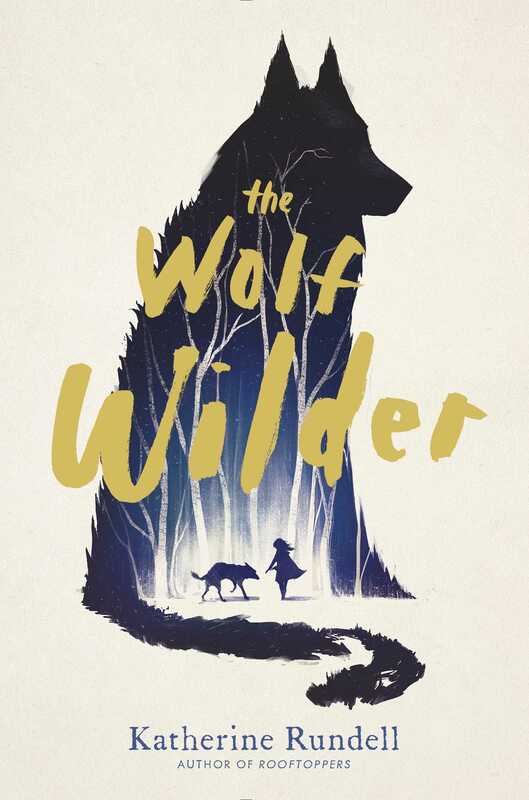 It’s set in Imperial Russia, and it’s about a girl whose job it is to re-wild wolves who were previously the showy pets of the nobility. She’s smart and dangerous and a little bit more animal than child, at kind, or in the very least is the line between the two. I felt like all my lines had been colored in with dark pretty Russia colors when I read this. First off– this book has a gorgeous, see-thru sort of cover that you want to touch. So. There’s that. Now for the inside parts. This book is, frankly, messed up. But really– it’s about a boy whose baby brother is sick, and the creepy angels?wasps?demons? outside his window who begin building A NEW BABY in a GIANT WASP NEST and are going to TAKE HIS BROTHER and TRADE HIM FOR THE NEW BABY. It makes me wonder if Ken was hugged enough as a child, and then makes me want a hug, and also makes me feel creepy and delicious and weird. I loved this book, and literally sat in the parking lot at the bagel shop because I didn’t want to stop reading, turn the car on, and drive the eight minutes home to read there. Technically, this should probably have gone in the non-fiction category, I think? 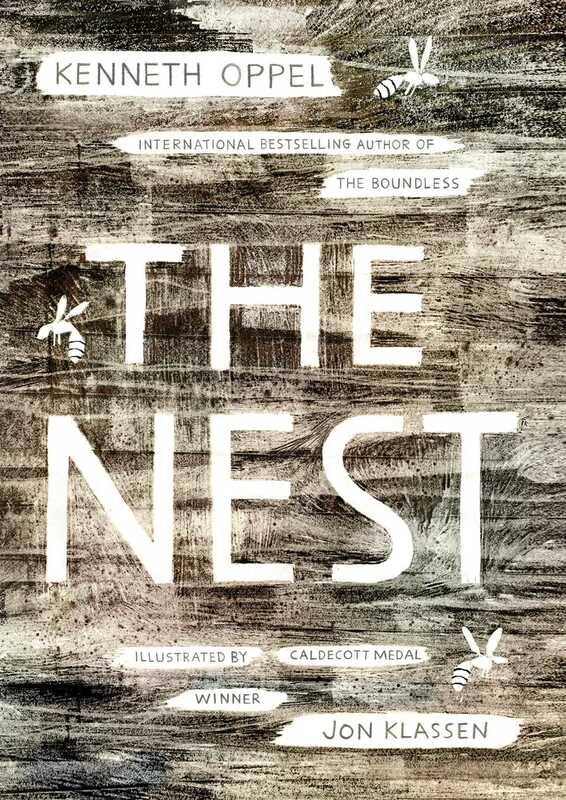 This is a book I never would have picked up on my own– but it was the choice for a book club I’m a part of, so I somewhat reluctantly started reading. It’s a story about a girl who, after the death of her mother and some risky self-destructive behavior, decides to hike the Pacific Crest Trail with little to no hiking experience. So, basically: It’s about a person I’ve never met, whose life I have little in common with, doing something I would never in a million years want to do (I don’t even CAMP, people). But I absolutely adored this book. I found it mesmerizing and beautiful and haunting, and it’s one of the few books I’ve openly cried at. The movie is pretty awful (bless you though, Reese Witherspoon), so don’t bother– but guys, give this book a shot. It’s got so much heart that almost a full year after I picked it up, I can still remember quote (and get shivers from) many of the lines. 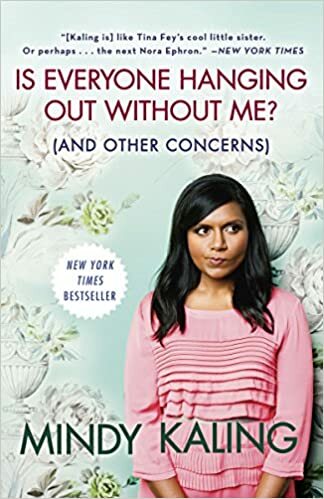 This is sort of a weird book for me to be into, because I know nothing about Mindy Kaling. I don’t watch The Mindy Show, I don’t…actually, I have no idea what she’s even done other than the Mindy show. But I listened to this audio book because I needed something short and sweet for a car ride, and this book did the trick. It’s fun, it’s funny, it’s cute, and it’s a nice break if you’re looking for something of a light-hearted palette cleanse. I listened to this book (and you MUST listen to it, because she sings at the beginning of every chapter and it’s lovely) mostly as research on a WIP I’ve got going right now. I like Sara Bareilles as much as the next person, but I’m not a megafan who would normally buy this. I’m so glad I did! She discusses songwriting, self-image, her own life, her creative life…it is really lovely and well-done and makes me want to buy all her albums and braid her hair. She has some really poignant stuff to say about creating and being a creator in industries that judge the artist as much as the art, and some funny, delightful family stories to tie it all together. I truly cannot express how much I loved this book. The author does a really amazing web series called Ask A Mortician; she has a wonderful voice (as you’ll see if you follow that link) and does a phenomenal job with her audio book. I have always been interested in death in way that often feels very different than my peers; I’m not into coffin couches or skull ornaments or making a laugh out of it (which is totally fine, for what it’s worth)– death is something that intrigues me in a very serious and somber way, specifically how personally we all handle the idea of it as well as how we approach the very personal act of mourning. 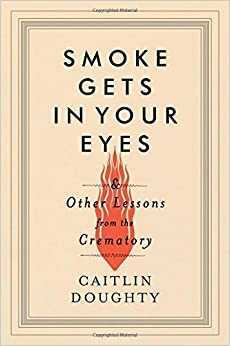 Doughty does a truly wonderful job of telling funny, weird stories about life as a crematory operator– but she’s always respectful. She seems to take a great deal of pride in her job, and recognizes the importance of her role despite how many bodies and families and deaths and funerals she’s seen over the years. Additionally, she sheds light on some fascinating funeral traditions, and has some eye-opening thoughts on America’s death practices, specifically embalming. I really enjoyed hearing her discuss the cultural, personal, and communal value of certain death traditions, even those that may seem a little bizarre to our ears (one specific story about cannibalism was really interesting). This is one of those books that I am going to be recommending for years and years– it has real staying power. So, my very awesome friend/author/derby girl Lauren Morrill told me I needed to listen to this book. And I was sort of like…meh? I mean, I never watched King of Queens? I only know Leah Remini as Stacey Carosi from those weird beach episodes of Saved By The Bell? And then Lauren said “It’s ALL ABOUT Scientology” and I was like “SIGN ME UP.” This book is total candy, but in the best, most delightful way. 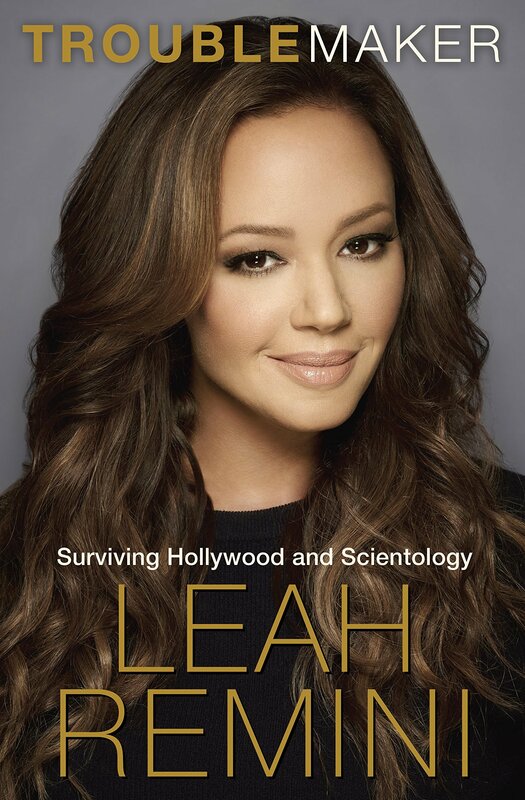 Do the audiobook if you can– Leah reads it and it’s like she’s in your car with you, explaining how messed up Scientology is and rolling her eyes and yelling curse words at anyone who dares cut you off in traffic. It is a fun read/listen about a crazypants religion, and I loved it and you should listen to it and then we can talk about all the Tom Cruise Wedding stuff because O.o. Look, I know Victoria. And I like Victoria. And I am still on my way to becoming her ultimate fan girl. I am going to start asking her to sign my arm or something whenever we run into each other. Or maybe my face. Last year, I read VICIOUS and *loved* it so hard. It’s becoming one of my top recommendations. For some reason, I didn’t read DSoM right away (even though OBVIOUSLY, I had it preordered). Why, past Jackson? Why did you not leap into this book immediately? Because this book is so damn glorious I can’t handle it. She handles an ensemble cast (and quick POV-jumping) better than any author I know, and builds a world so well that it seems nearly impossible that it’s entirely fictional. I listed this book first because if you only read one thing I recommend, make it this one. I love Rainbow Rowell’s writing. How could I not? She manages to write fantasy and magical realism and wizard books and contemporary and yet they all have the same feel, the same energy and love and spirit. 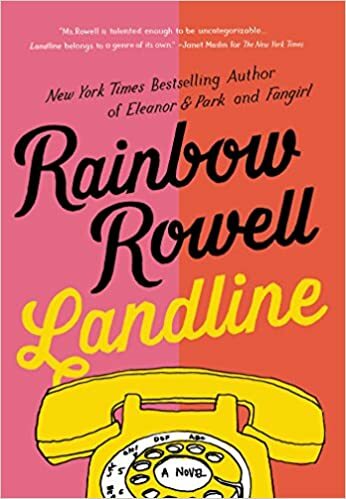 Landline is the first of her adult books that I read, and I loved it because it is such a strange, weird, delightful story. I was working on something– I think THE INSIDE JOB– when I was finishing it up, and remember having to bargain with myself– write a chapter, get to read a chapter. But then I cheated and just read all the chapters. Stephanie Perkins recommended Sarah Addison Allen to me ages ago. I started with the Sugar Queen, which I loved so much that when I finished I ordered everything the author had ever written. Sarah Addison Allen’s books are magical and sweet and charming and set in a Southern towns very much like the ones I grew up in. They are a warm hug romantic fantasy delight, and you should read them to feel fuzzy inside. 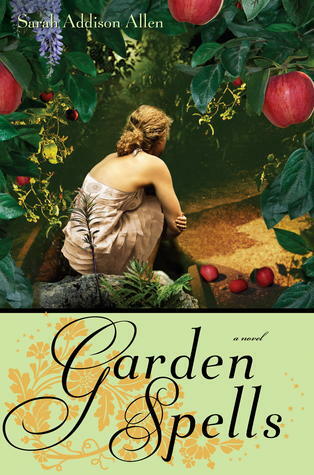 Garden Spells is arguably her most famous, but I haven’t read a single one I disliked. I’m not even sure where or how I came across this book– I think an Audible sale? It’s about a world where words have power– literal power. 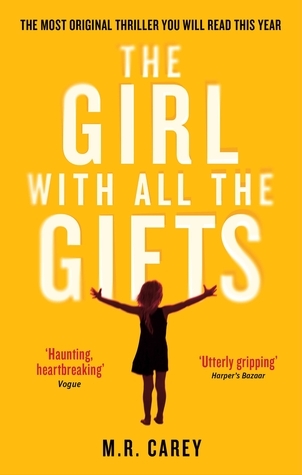 It’s powerful and twisty and the characters– a clever streetwise girl and a boy who doesn’t understand why he’s been kidnapped– are unexpected and interesting. It’s a long and winding sort of tale, one where the setting changes just often enough to keep you on your toes (the streets! A school! AUSTRALIA! Whee!) and where the characters develop naturally, without the author having to step in and explain their choices to you. I didn’t see the ending coming– not even a little bit. 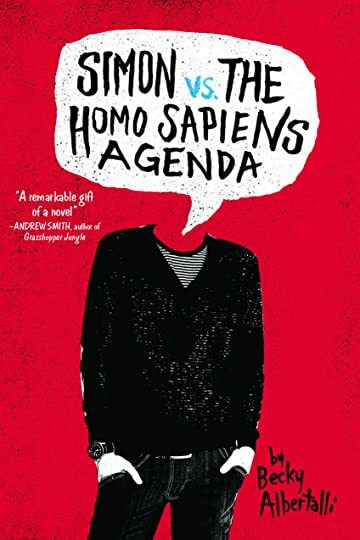 Earlier this year Django Wexler mentioned this book to me while we were sitting in a hotel lobby with a bunch of other authors after a festival event. I asked him if it was super dark, and said super dark wasn’t really my thing. He hesitated, and said he wasn’t really sure. Months and months and months later, this book popped up on an Audible sale, and I figured I’d give it a shot. Now I fully understand the reason for Django’s hesitation– because this book is so very dark in some parts, but so beautiful and hopeful and elegant in others. 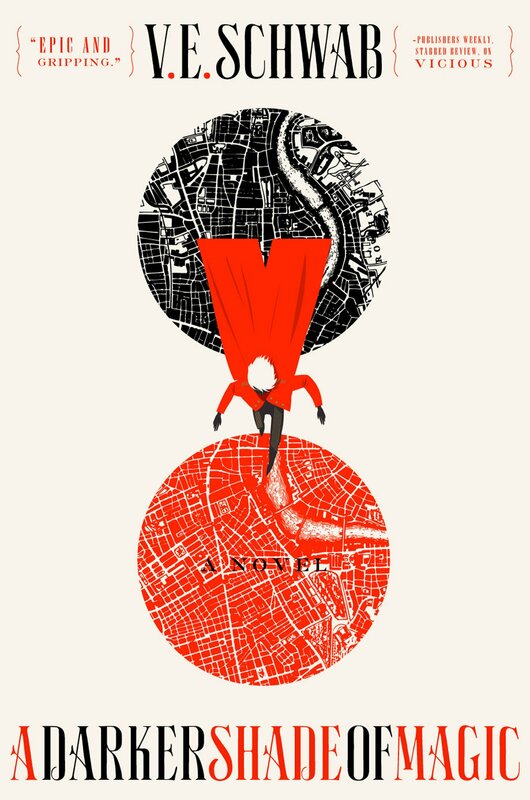 I won’t lie– I didn’t love the ending– and yet I still adored the book. Usually, an ending I don’t fall for 100% ruins a book for me, but the rest of this book was so strong that I still consider it one of my top reads of the year. This book is weird and delightful, the perfect intersection of magic and computing and mystery. I see a lot of reviews that complain about it being a love letter to Google– and I have to admit, it sort of is. But that didn’t bother me, because the rest of this book is so fun and interesting and question-mark-making. 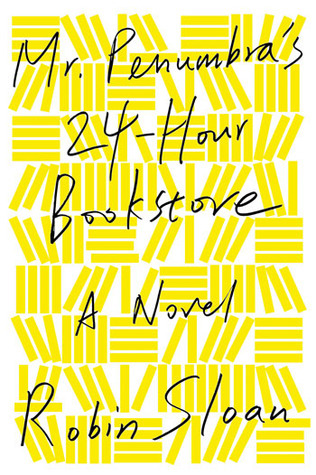 It’s essentially about a guy who takes a job at a 24-hour bookstore, only to discover that the bookstore is a check point for members trying to make it into a secret society. When the main character uses computing to achieve what’s supposed to take potential society members years to do by hand, the sanctity of the society and its purpose is thrown into question. I decided that in 2015, I was going to read more. This might seem a little bizarre, since most people assume that since I write books I also read books constantly. And there was a time when I did— but when there were deadlines or meetings or book tours or dinners I found myself thinking of reading more and more as a “leisure” activity, akin to marathoning a show or going to a movie. Which, of course, it isn’t– reading is part of my job! And it’s something that undeniably makes me a better writer, happier person, and, if I say so myself, cooler human being. In 2015, I read 73 books (and will perhaps make it to 74 before the year is truly up). Of those, I listened to 47 as audiobooks. Yep, 2015 was THE YEAR OF THE AUDIOBOOK. I’ve actually never been hugely into audiobooks before, but I decided that if I really wanted to up my reading, I would need to use them– I spend a lot of time in the car, or walking, or puttering around the house, or cooking– and that was time that could be used listening to books. Listening to audiobooks is definitely a very different experience than reading a hard copy book, but I’m telling you, it’s every bit as rewarding. In some ways, I think I retain more from audiobooks because I can’t skim ahead, no matter how badly I want to know what happens on the next page. I almost don’t even have anything more to say about this book, since I’ve been shouting about it on Twitter for weeks now. I chanted the title to all my writing friends. And non-writing friends. And pets. It is the warm hug of creativity that I didn’t know I needed. I finished it and got back to work on a book I love, but have been neglecting. I think it has changed my life. No, for real. I think it has. I had a rough summer creatively and personally, but reading this renewed my faith in myself as an author and person. Do I sound sappy? I sound a little sappy. But whatever, I don’t care. Read this book and feel magical. Jackson Pearce writes books for young adult and middle grade readers, including the SISTERS RED series, the SUPERSPY series, the PIP BARTLETT series, and the ELLIE, ENGINEER series. Find her on social media using the links to the right!